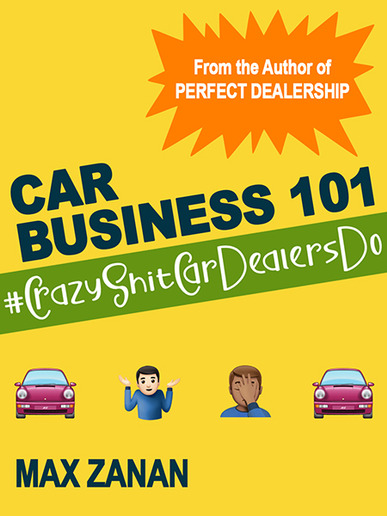 In “Perfect Dealership,” Zanan discussed what car dealerships should be doing to stay competitive and survive; in “Car Business 101,” he describes the crazy things dealers actually do and, if they don’t stop, they might go out of business, the author said. “I truly hope that this book will be a wake-up call for car dealers across the country,” Zanan said. The book is available in Kindle and paperback formats at Amazon.com. 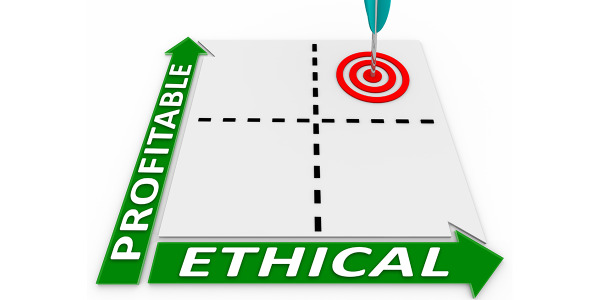 Is There Money In an Ethics Program? 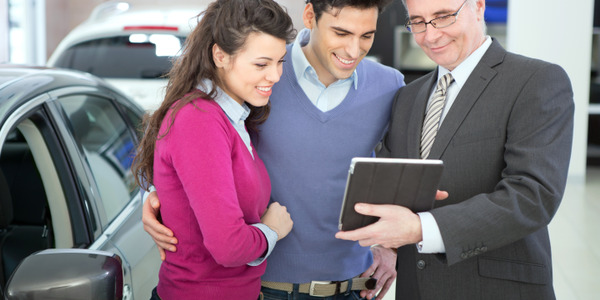 A code of ethics adopted by every dealership would go a long way toward improving the industry’s image and would likely result in increased F&I production. 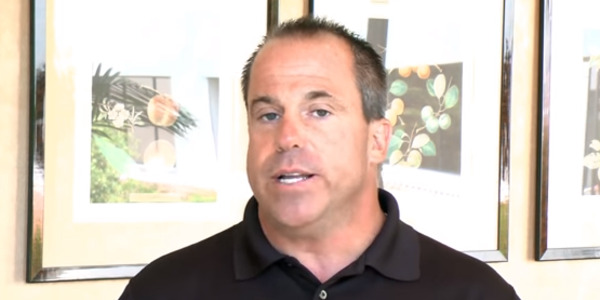 Andy Gabler has resigned as president of the National Independent Automotive Dealers Association following an FBI raid of his home and dealerships. 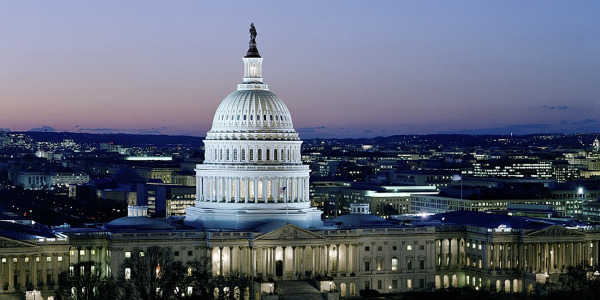 The eighth edition of Hudson Cook’s CARLAW F&I Legal Desk Book has been released in time for NADA Show 2019. 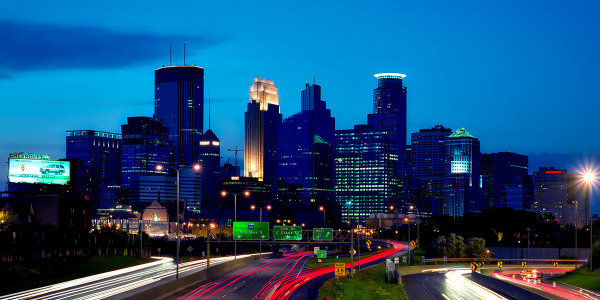 Compli has released ‘Dealers Confront the Cost of Harassment,’ a new whitepaper for auto dealers seeking a roadmap to a harassment-free workplace. 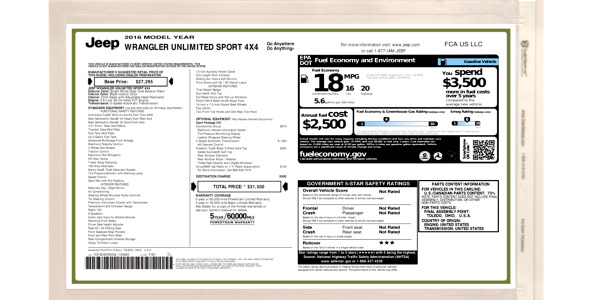 New window sticker displays by SaleSleeve were designed to protect Monroney labels, buyer’s guides, and addendums from any weather. 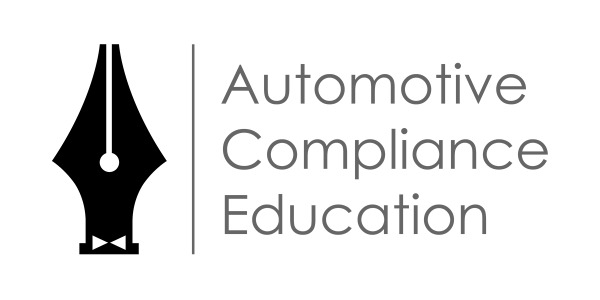 Cybersecurity provider CompliancePoint announced plans to tailor its data privacy solutions to the needs of automotive manufacturers, finance sources, and dealers. 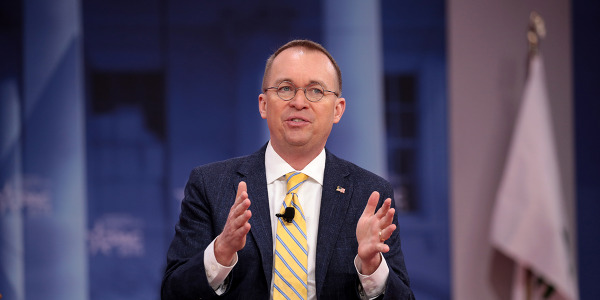 An internal memo from the Consumer Financial Protection Bureau’s new director confirms the agency will not complete the renaming process that began under recently departed acting director Mick Mulvaney.